AZ Coffee | We’re your Coffee Roasting Company. 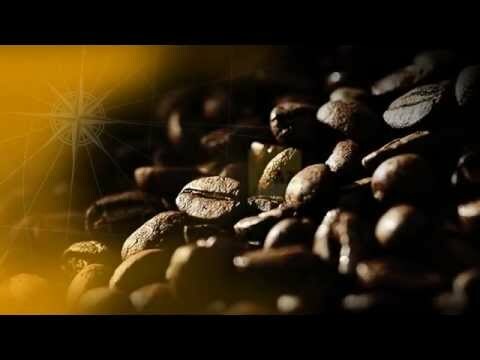 AZ COFFEE dedicates all its energy, knowledge and technology to the development of our clients’ products and brands. From the demanding selection of raw materials to the final product, our skill embodies an exceptional coffee, which presents itself to consumers and coffee lovers as a great brand.